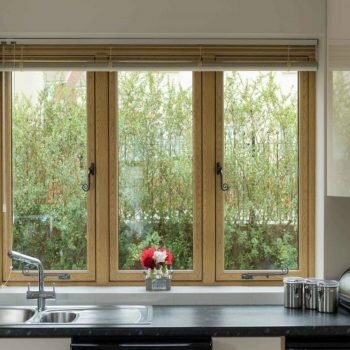 At Colin’s Sash Windows we offer a wide range of windows that will enhance any environment, adding a stylised & tailored element to any home. 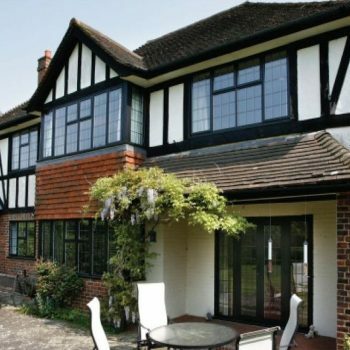 Our windows allow you to customise any colour to mirror the decor of the property, provide effective sound reduction and are safe and secure. We can also offer different types of doors – stylish, beautifully designed, our doors will add a touch of finesse to any external aspect of your home. Would you like to enjoy all the benefits of new high-quality windows or doors? Contact our team of professionals /either by phone or email/ to request a free quotation. "I would not hesitate to recommend this company. Colin responded immediately to a telephone enquiry about pricing and technical information. 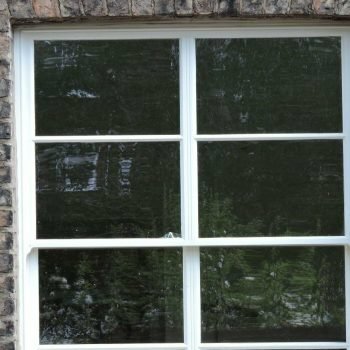 The company then followed up within 24 hours with a detailed quotation for 47 box sash windows in varying sizes and configurations. 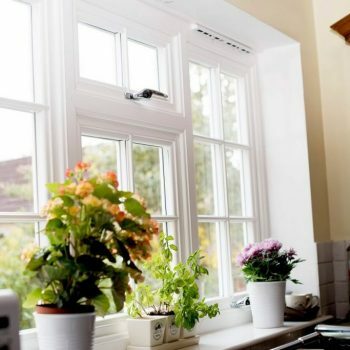 Their price beat all other so-called ‘trade’ prices that we had received for the same Synseal Evolve box sash windows. Within a fortnight, the windows arrived for our builder to install. Despite being the cheapest, their service has been absolutely faultless." "Bought 4 sash Windows. I was concerned about the quality as the price was reasonable, but after fitting them myself they look fantastic, good quality and perform very well. The windows are in Chartwell, green wood effect UPVC, they look as good as timber windows, can't tell the difference until you get close. I would recommend Colin's Sash Windows to any one!" "I just wanted to say how happy we were with our new UPVC window from Colin's Sash Windows. The whole process was so easy from ordering to delivery. Colin and his team were really helpful and very professional. The window was beautifully finished and looks wonderful in our bedroom. We have already recommended Colin's windows to a couple of friends. 5 stars!" "I was very dubious about this company mainly because the windows appeared so cheap. You know what they say, buy cheap, buy twice. It appears it’s almost like a husband and wife setup ( I could be wrong) . But they respond immediately and were great. Was so nervous when the Windows upvc sash turned up. But they look fantastic. Had Georgian bars put in with chrome fittings. They Don’t look as genuine as the some of the high end onesBut costing about £700 each. But trust me you'll be pleased, well worth the money, and quick delivery.. Thanks Colin." 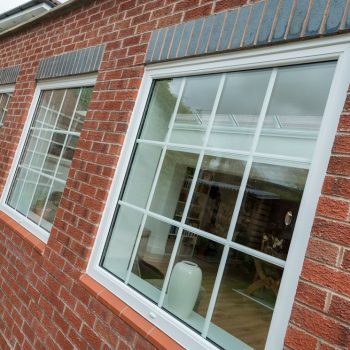 "Friendly and very helpful with fast turnaround of my order and will also be ordering more Windows very soon."